I hope that you are remembering to “Keep Christ in Christmas” this holiday season. 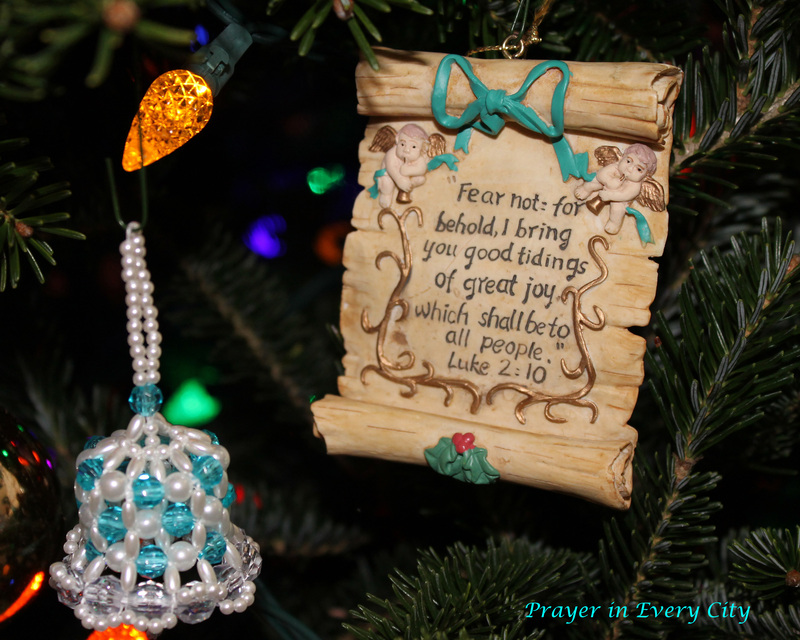 Why not memorize some of the Christmas story in the book of Luke to help you reflect on Christ’s birth? “And the angel said unto them, Fear not: for, behold, I bring you good tidings of great joy, which shall be to all people” Luke 2:10 (KJV).